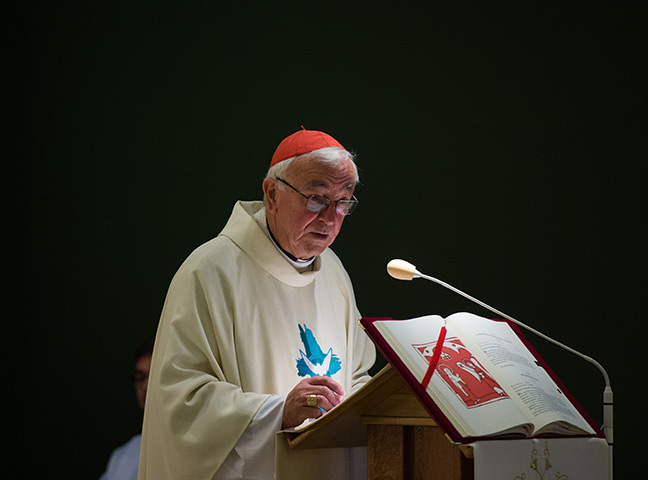 At a homily in Poznan on the Feast of Our Lady of Sorrows, Cardinal Nichols spoke about the need to hear the voice of those who have suffered abuse and mistreatment withing the community of the Church. This too is the voice of Jesus, he said. 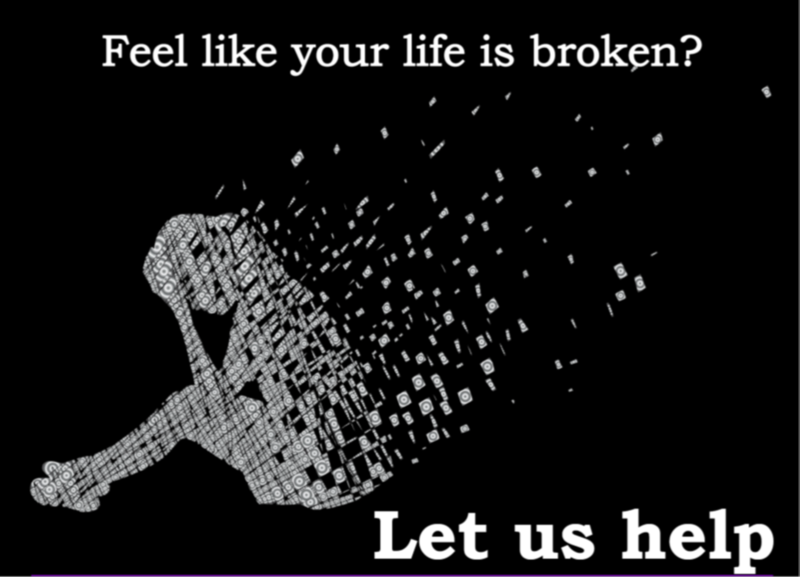 English Martyrs parish is planning a service aimed to facilitate the healing of the emotional, psychological and spiritual wounds caused by life today. All welcome.